The FreeFlyer Alliance is proud to introduce its exclusive and innovative approach to new business aviation : UNITING TODAY THE BEST INDEPENDENT BUSINESS AVIATION COMPANIES. New business aviation is, more than ever, the ultimate tool of freedom for individuals - and the most performant mean of transportation for organisations. Hopefully it is now rationalised and accessible to all of these that were thinking they would maybe never afford it. Until today. Get to know right away our exclusive vision, allowing us to unveil one of the most powerfull and easyest private aerial transportation solutions, marketed and operated by FreeFlyer and its associated companies. 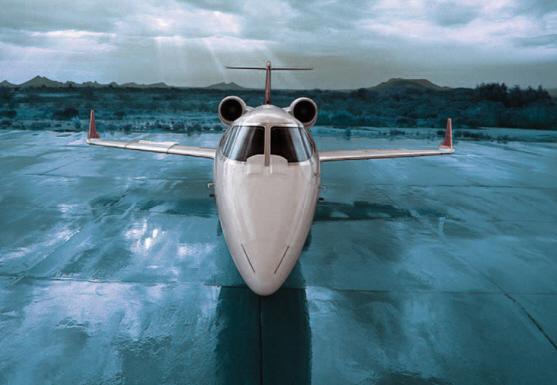 AN ENTIRELY REENGINEERED BUSINESS AVIATION APPROACH: BETTERLY SHAPED TO FACE PRESENT ECONOMICAL UPHEAVALS. ANSWERING MORE ACCURATELY TO USERS ' NEW CONSTRAINS. © 2009 freeflyer alliance all rights reserved.